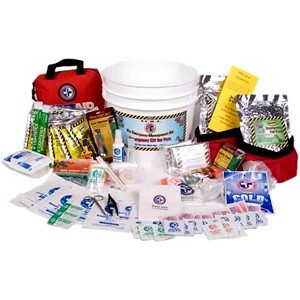 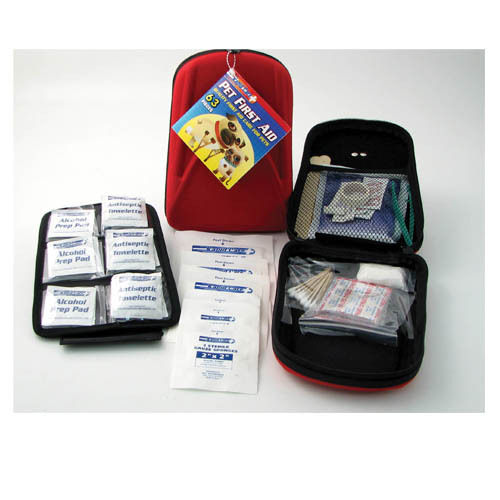 This kit contains the recommended items to keep your cat alive and happy during a disaster. 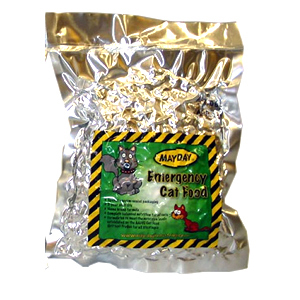 It has the same 5-year shelf life as human kits with a special emphasis on your cat's health and safety. 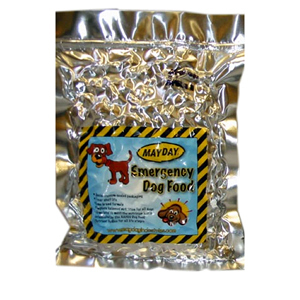 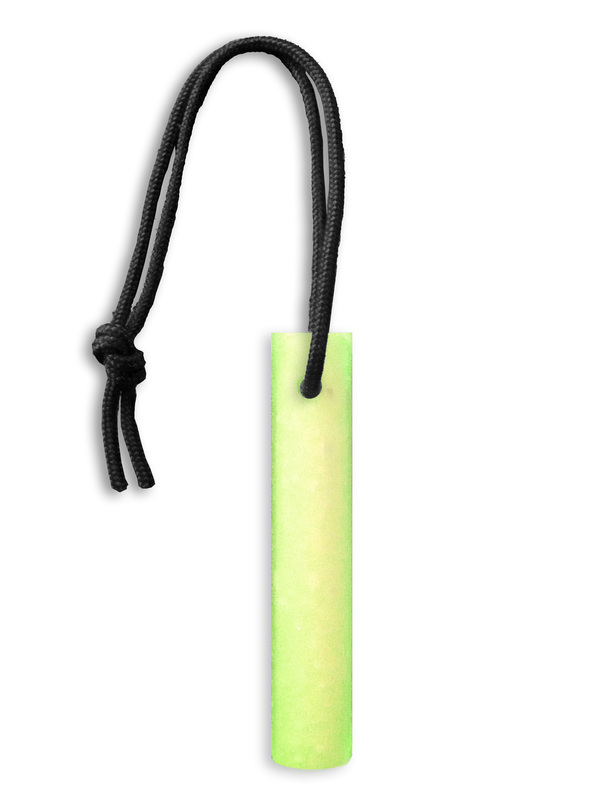 PLEASE NOTE: Due to manufacturer availability packaging and content may vary slightly.